Too many times we get calls from customers complaining that there “Q” series engine is experiencing “weird” issues with engine data getting to the engine display monitor(s). And although there can be way too many potential issues to sort through, assessing the low coolant sensor now seems to be one of those items on the list to “check off” as a part of the troubleshooting process when instrumentation (J39 NO SIM) faults and others occur. 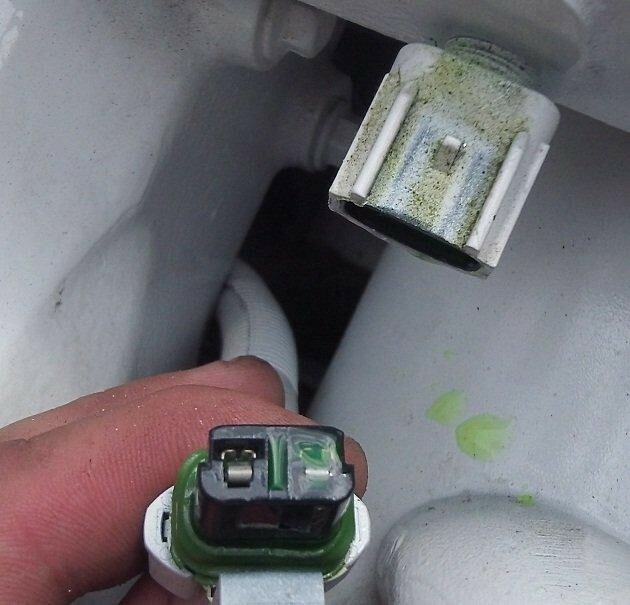 Cummins produced a TSB, or Technical Service Bulletin in 2010 that describes a condition in which the coolant level sensor can malfunction, allowing coolant to seep into the wiring harness and into other sensors and electronic control system devices. Both two wire and three wire coolant level sensors have been observed to leak internally. Coolant level sensor fault codes. The engine ECM does not always log a fault code for the coolant level sensor when it begins to leak coolant internally. Electronic system component electrical connections wet with coolant. Disconnect the wiring harness from the coolant level sensor and inspect the male and female connections for evidence of coolant intrusion. The electrical connection is a tight seal and an external leak will not be evident. The coolant level sensor is leaking internally. 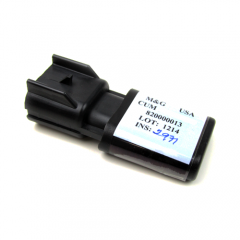 Current coolant level sensors are manufactured with materials that can not withstand exposure to extended life coolant. Extended operation with a leaking coolant level sensor will result in total contamination of the engine wiring harness. 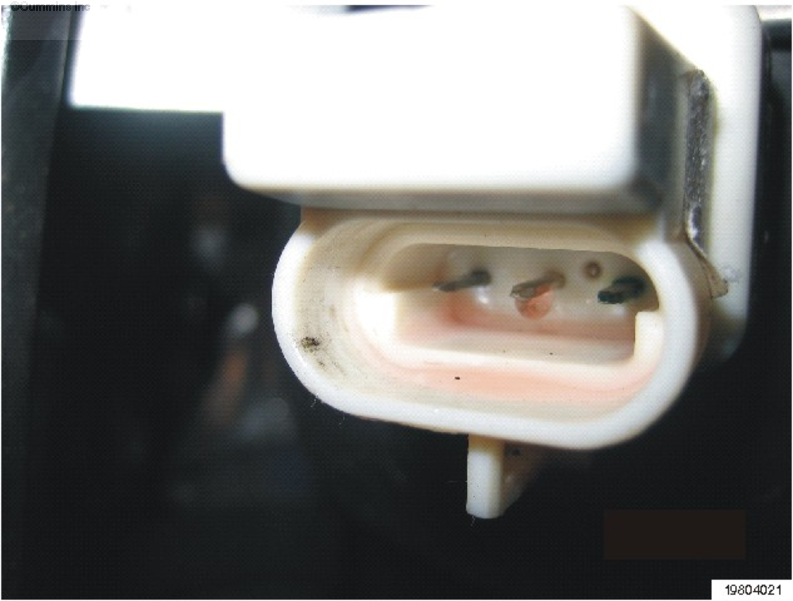 It will be necessary to disconnect the harness connectors, including the OEM 60-pin ECM connector, to inspect for coolant intrusion. Replace any damaged components. An alternative solution for this issue is to BYPASS the low coolant detection circuit all together and “fake” the circuit with a terminating resistor. 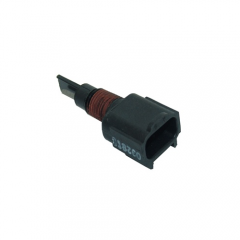 This eliminates the physical connection to the expansion tank and assures there cannot be any leakage to the engine ECM.